We provide quality service and get you back on the road quickly. Some of the nation’s foremost carriers rely on A&H Truck Repair to service and repair their trailers. 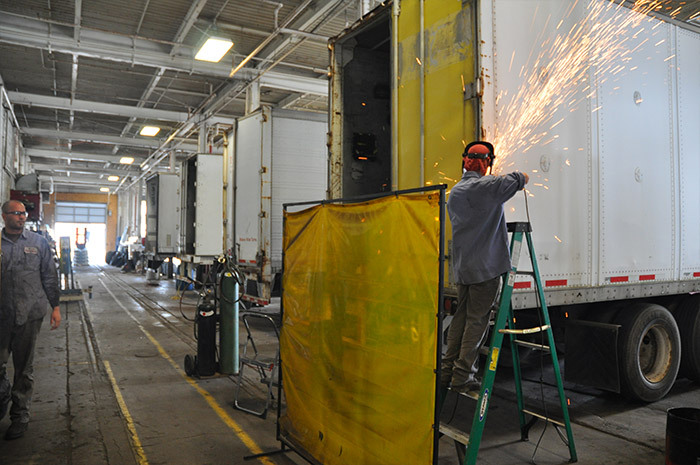 Our Trailer Repair department provides everything from preventive maintenance to major/minor damage repair to general trailer repair. Our goal is to provide top quality service and get you back on the road quickly. At A&H, our experienced mechanics can repair, maintain, recondition or totally rebuild any make or model of trailer. We are also proud to offer two service truck vehicles that are available to travel throughout northeast Ohio for onsite work. 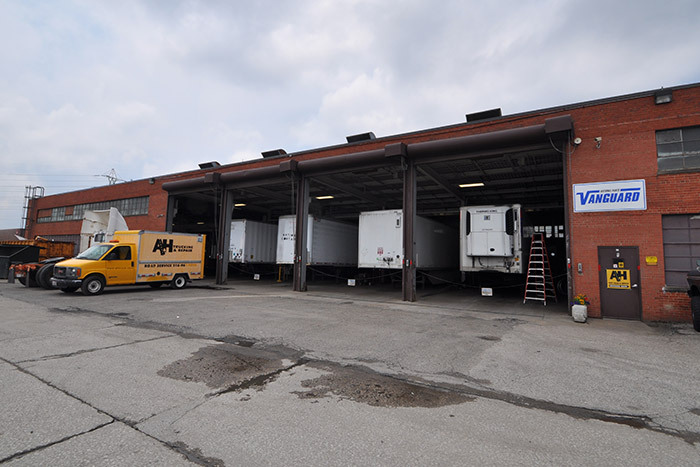 With our modern diagnostic equipment and access to extensive parts resources, A&H’s trained technicians can get your semi trailer back into working condition quickly. We can also pick up and deliver empty trailers to and from customer locations, and we can provide on-site inspections when requested.